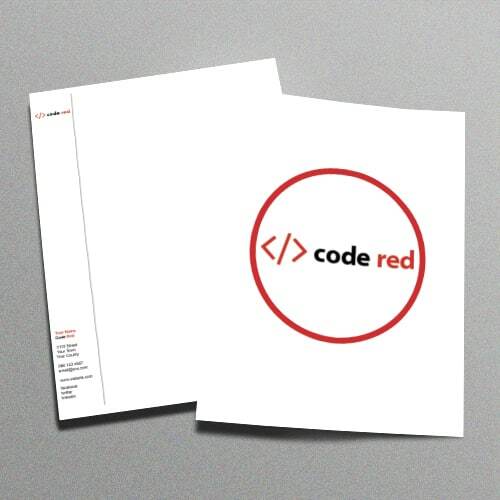 Well-designed print marketing products are an important investment for your business. We will help you design, develop, and deliver high quality promotional material. 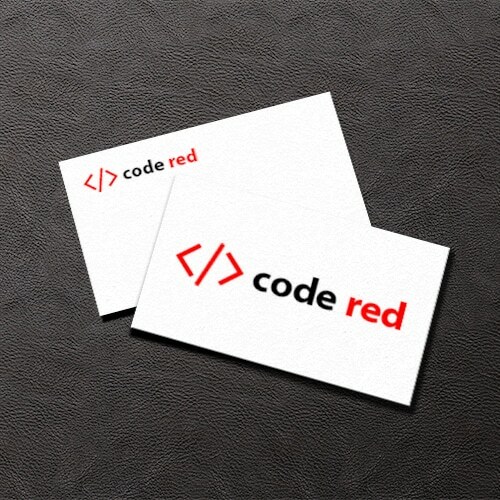 Our Original Business Cards are printed in premium paper stock with a smooth Matte or shiny Gloss finish. With 50 Business Cards per pack, there’s the option to print a different image or design on every one. If you have something to say, why not do it on professional, customised letterheads? As a business, every single time you reach out – whether an invoice, contract and offer – you’re saying something about who you are. With 50 Letterheads per pack, you can to print a different image or design on the back of every single one. Your company needs a logo. It is always the first thing that needs to be designed. Your logo needs to reflect your company & be instantly recognizable. Professionally designed logo’s must include your company colour scheme & clear message. Your logo will determine the style, design and colours of the rest of your branding material. Or you can change your flat logo into a 3D one! 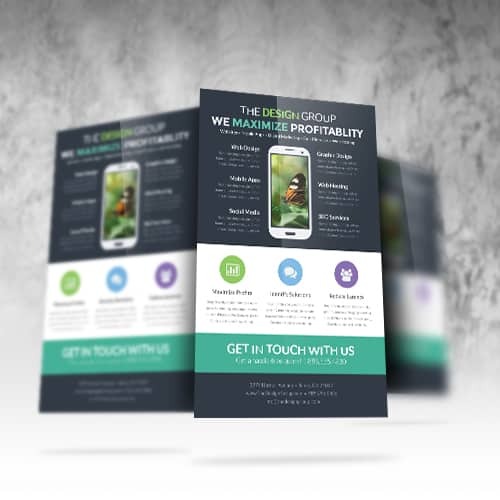 With the costs printing of leaflets and flyers being so cheap these days, it would be ideal to have them professionally designed before being sent to the printing house. Professionally designed flyers and leaflets must make the customer compelled to take action. We design your flyers with compelling messages and high quality images/ graphics. How Long Does It Take Till I get My Graphics? The answer to this lies in how quickly decisions can be made and the content or creative brief is supplied. On average we like to complete all our graphic projects within 1 week whenever possible. This allows time for the initial idea’s, review’s and final approval. We custom design almost all of our graphics, we do however use templates from time to time, depending on the project. We enjoy the challenge of custom designing your content and making your graphics unique. We will however use a template if you want your graphics cheap and fast (1-2 days). If you approve our quote and choose to work with us, our payment terms are 50% deposit with the balance due upon delivery of the graphics. If the project runs on longer than we invoice when the project is finished.